WODProof’s main message is hidden directly in its name. 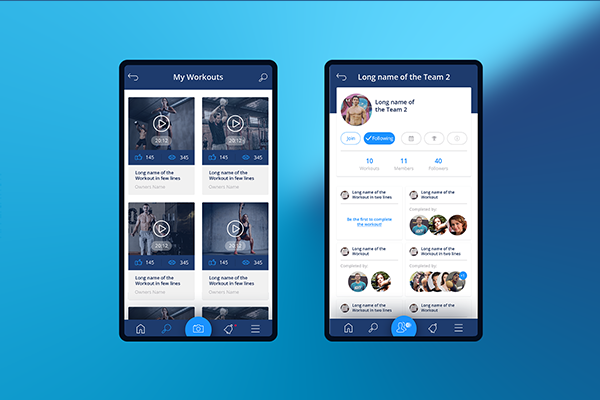 Workout Of the Day is a known acronym in the fitness world, especially in CrossFit, and the Proof comes in the form of the recorded video, which is the main benefit for the user. 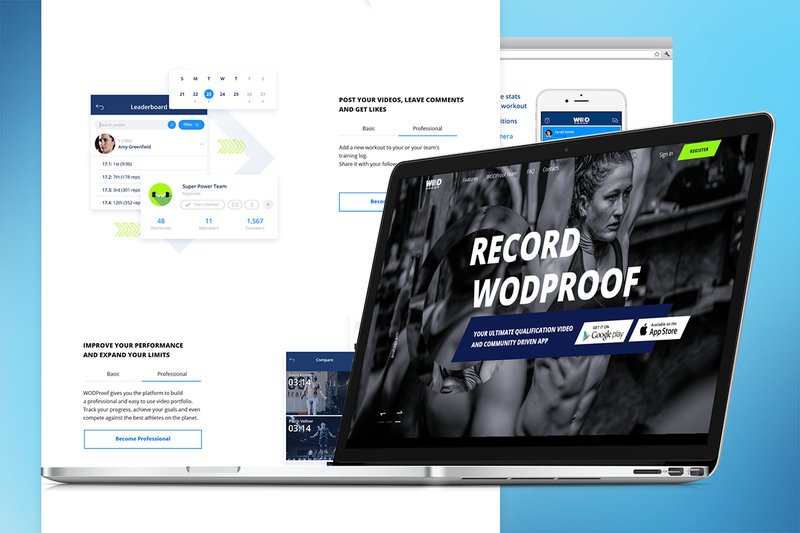 So WODProof gives its users everything they need and love in competitive sports: the core recording abilities of the platform + social media and community features. WODProof is all about dynamics, honesty, and self-sufficiency. It’s calling to compete with yourself every day to become better than yesterday. 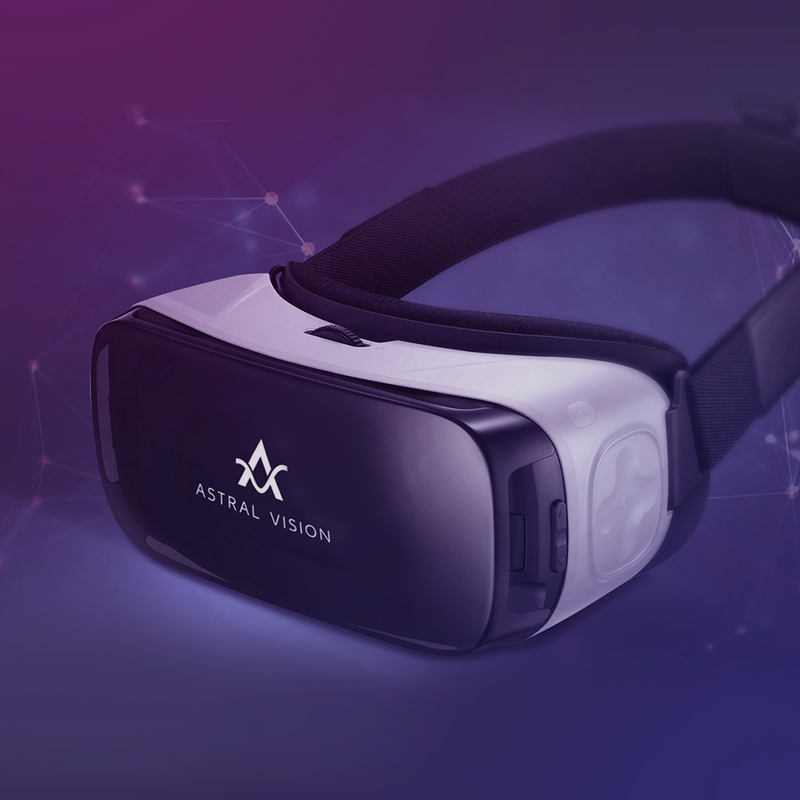 Our task was to create a brand identity that would convey the company’s personality and key values. We chose blue and grey tones to show WODProof as a confident company; these colors are also timeless and practical. Typography helps maintain a consistent brand identity both internally and on public-facing materials. We used Open Sans to signify something clean, friendly, and modern. 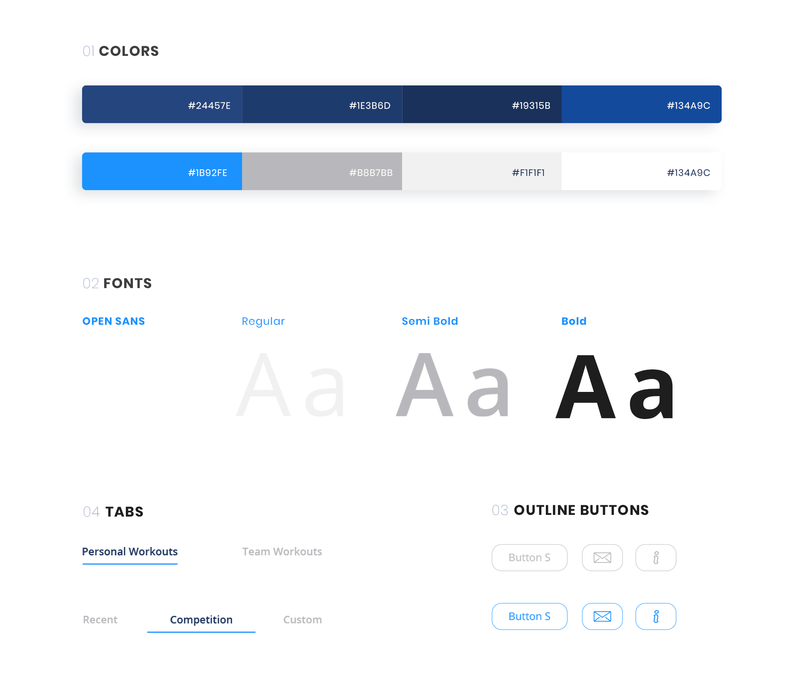 Tabs and buttons keep the theme of minimalism, disclosing brand character. Thin lines and enough space between them show the importance of focusing and concentration in sport. 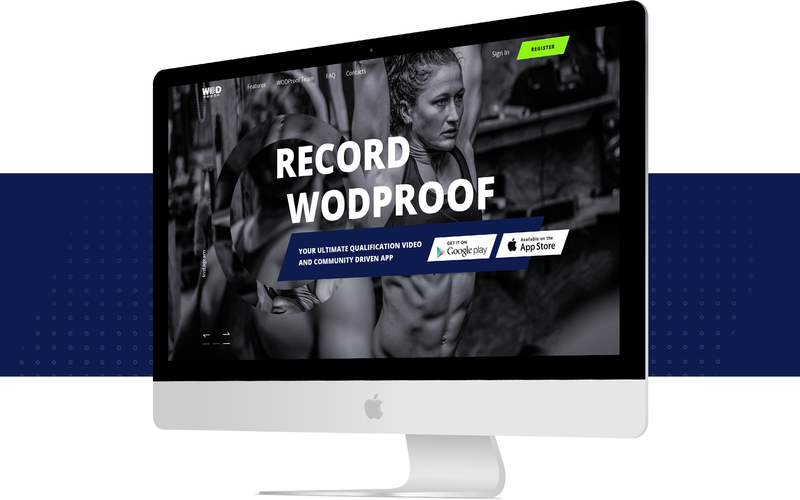 After WODProof got a clearly defined brand identity that emphasizes recording, analyzing, competing, and improving yourself, it should appeal to an audience looking for the same experience. 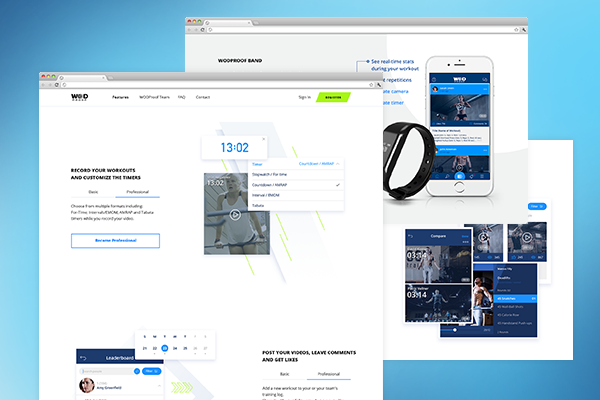 The brand’s bold design naturally follows its purpose – providing technological tools as well as the community and information the athletes need to face their next challenge. 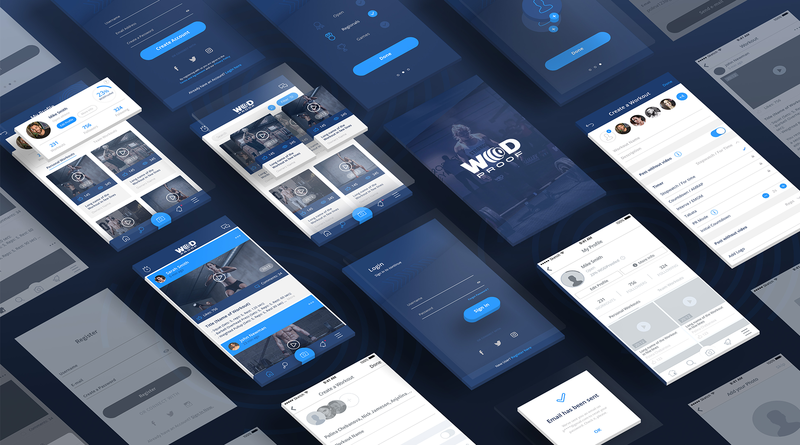 We bring all these ideas to life in an application with clear navigation and a variety of functions. Talia’s product is absolutely exclusive - consumers can buy the full pendant or individual charms. That’s why Talia’s jewels are relevant for any mood, outfit, or situation. The brand believes in confidence, respect for women, and the luxury of being yourself.